Get Right with Woodson – Vision, Values, and Ideals Keeping the tradition vibrant! 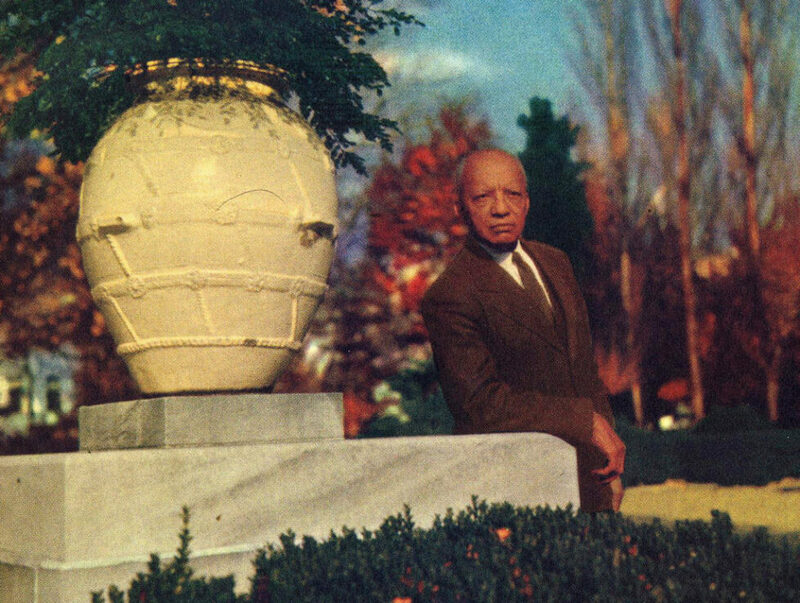 Too little attention is given to Carter G. Woodson as a person, an intellectual, and an institution builder. His name is invoked by people who often know no more than he is considered the Father of Black History. School children hear his name, but are taught little. In recent decades, many of the people who have served on the board of the organization he founded, the Association for the Study of African American Life and History, have known little about the person, what he stood for and the ideals and vision that guided his life. This site exists so that Woodson’s life–including his values, beliefs, and convictions–can be better understood so that his legacy can no longer be so easily distorted to meet other people’s agendas today. It exists to keep the organization he founded, ASALH, as true to the founder as possible today. Once you know better, you’ll want to get right with Woodson!